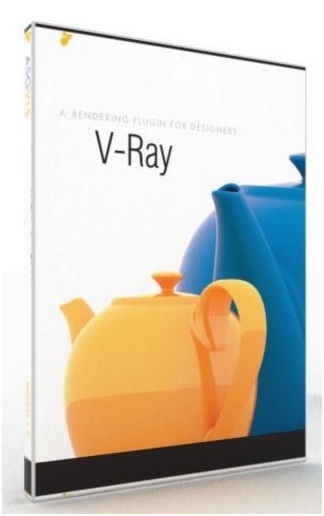 V-Ray 1.5 SP5 next release of the engine V-Ray for rendering in 3ds Max. Added a few new features and bug fixes, this package is compatible with 3ds Max 2011 and 3ds Max Design 2011. Vray 1.5 SP5 termasuk salah satu software/Plug-in yang powerfull untuk membantu menyelesaikan hasil rendering 3d yang anda buat supaya terlihat lebih realistis. Dengan software ini setting pencahayaan menjadi lebih mudah dan terkadang memberikan hasil yang mencengangkan. V-Ray 1.5 SP5 is the next release of the V-Ray rendering engine for 3ds Max. In addition to several new features and bug fixes, this service pack provides compatibility with 3ds Max 2011 and 3ds Max Design 2011.